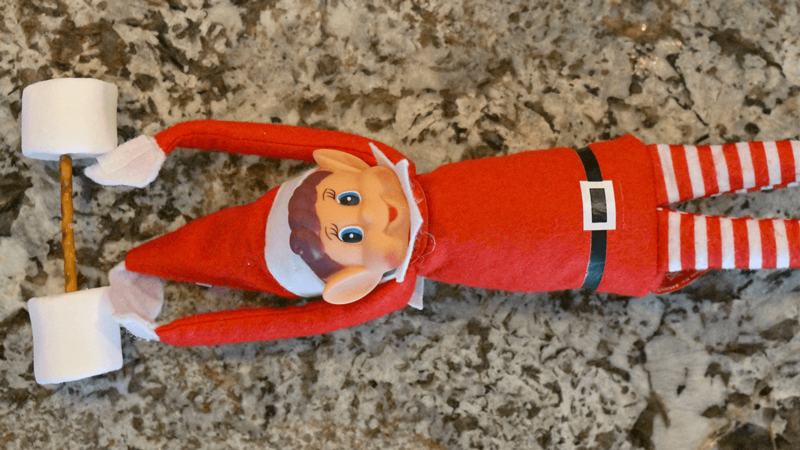 Each year, around the 1st of December, an elf appears in our home. 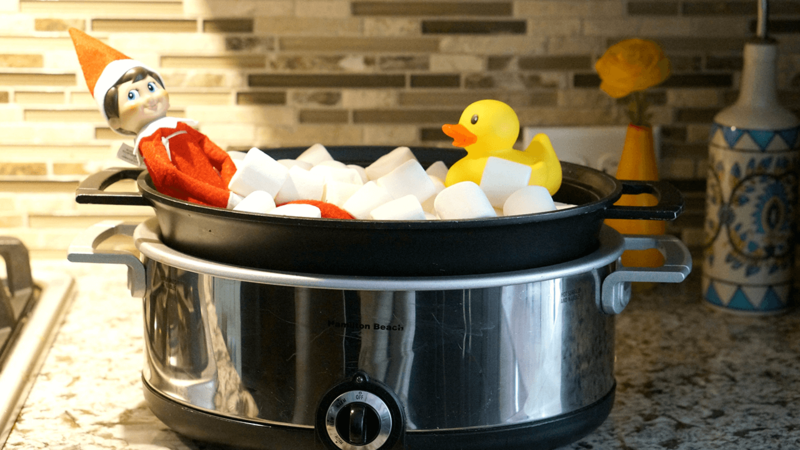 My husband and I feigned surprise the first time he showed up. 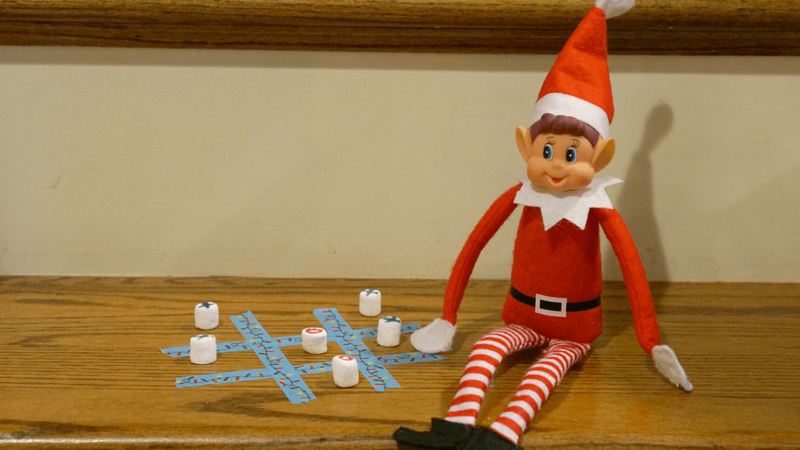 The kids assured us this elf was on direct assignment from Santa and named him ‘Buddy’. 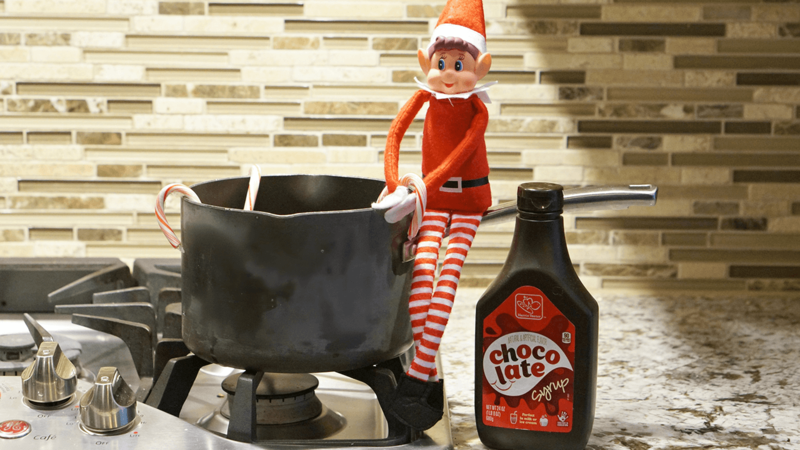 Over the next few weeks he’d be getting into a wee bit of mischief at night. We told the kids that Buddy would also let Santa know if the children in our house were good or bad. 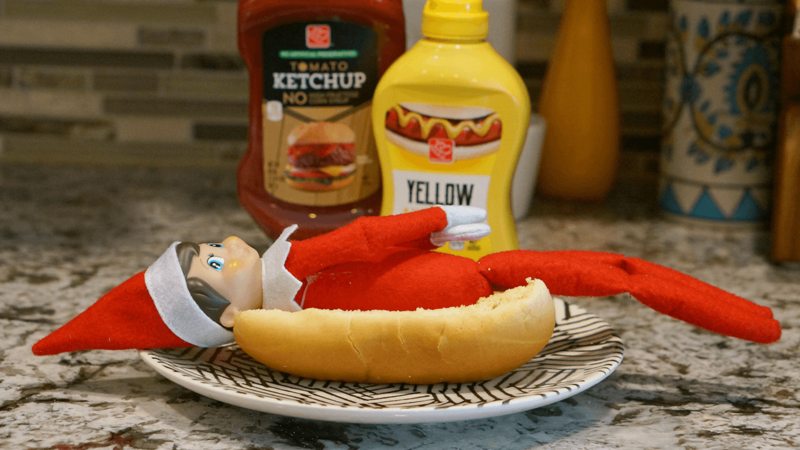 You see, the Elf on the Shelf is a win-win. 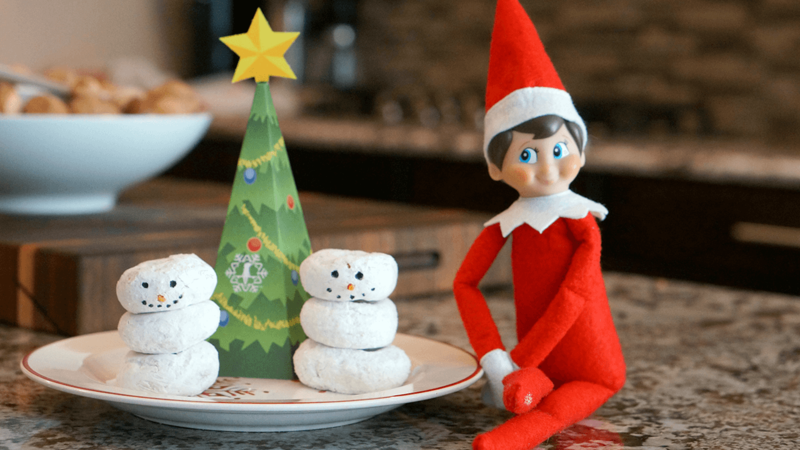 The kids delight in discovering what Buddy gets up to each night, and the parents get to hold Christmas Day over their kids for the entire month. 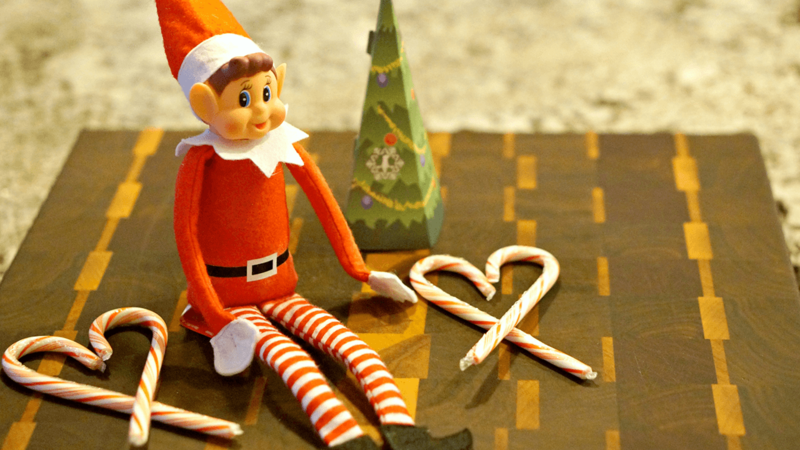 Sure, coming up with a month full of elf-activities can seem like a daunting task. 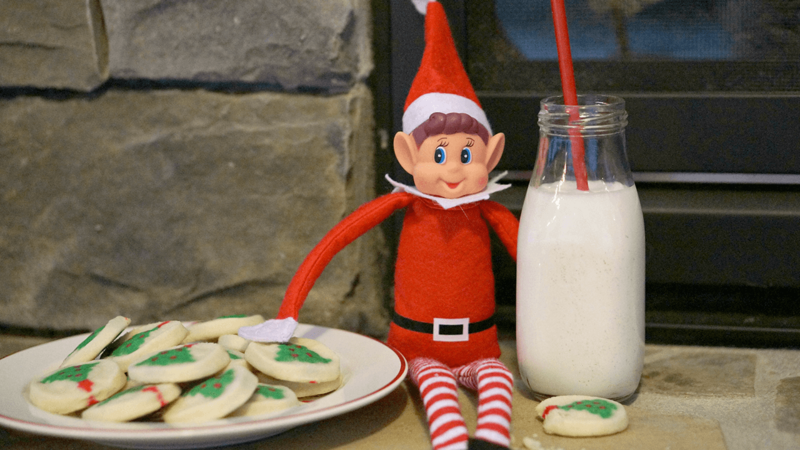 Admittedly, there are days where Buddy moves from the mantel to the window sill in a quick before-breakfast maneuver on nights when my husband and I forget to work our elf-magic. 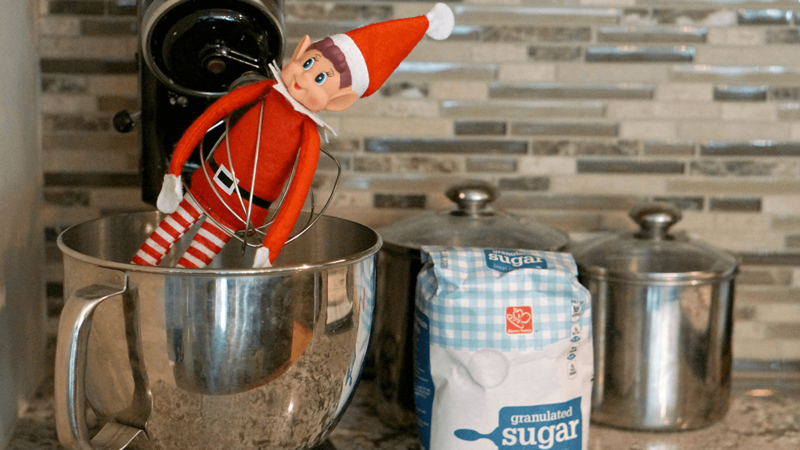 But, more often than not, Buddy gets into something silly, makes a little mess, and brings a lot of holiday joy to the mornings leading up to Christmas. 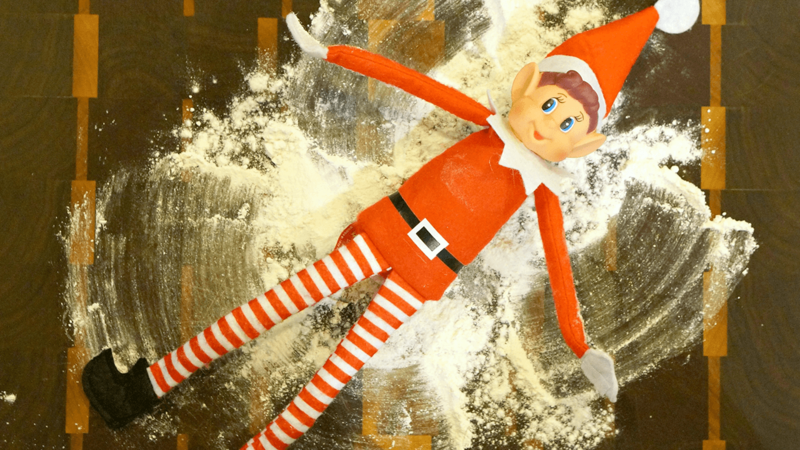 Need some Elf on the Shelf Inspiration? 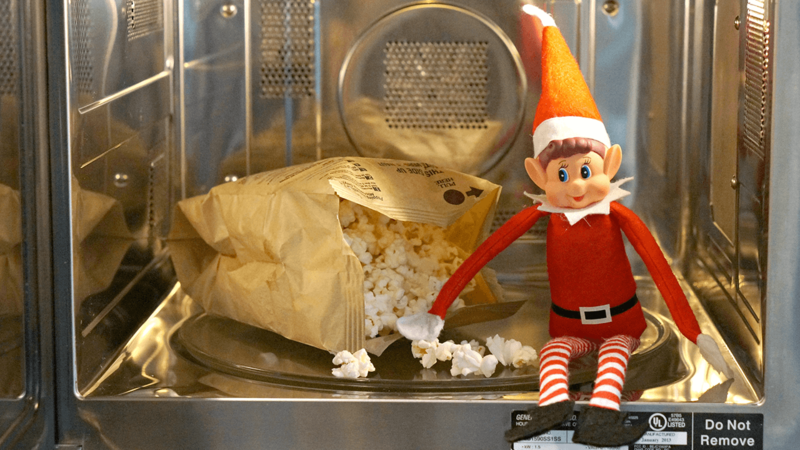 Here are 15 Elf on the Shelf ideas you can use with items you probably have in your pantry!